Summer makes us think of long, cold drinks; pretty little dresses and clear skin. The reality is oily and sweat which are so not fun! Which is why we’ve put together this guide for maintaining a flawless, glowing, ageless complexion - for all skin types! - this summer! Read on. This might sound counter-intuitive for the summer, but trust us, daily moisturising is absolutely essential. 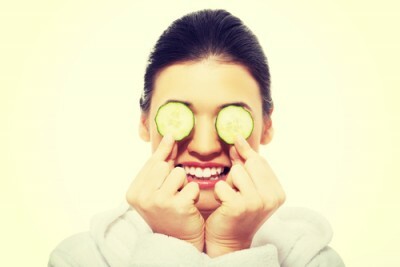 You need to keep your skin hydrated and create a barrier against pollution and sweat - even if you have oily skin! Which is why we recommend the Olay Total Effects Lightweight Moisturiser with SPF 15. This quick-absorbing lotion hydrates the skin without leaving a sheen, and protects against the harsh sun! If you have oily skin, you must already be dreading the shiny build-up that summer brings. A quick way to keep your skin clean and glowing - cleanse your face and neck twice a day with a non-alcoholic, non-comedogenic, oil-based and super-gentle cleanser. This will remove most of the oil - you need some! Follow this with a light moisturiser. In the evening, do this as soon as you get come back from work or from an evening run so your skin can breathe. 3. Extra, extra, extra hydration! Sitting in air conditioned offices can worsen your dry skin condition. The solution - a super-hydrating face mask. Choose a summer fruit rich in water - papaya, watermelon, peach - mash it up, chill it for ten minutes and apply to the face. Wait 10-15 minutes (don’t let it dry completely!) and wash off. Say hello to the glow! Do this once a week. 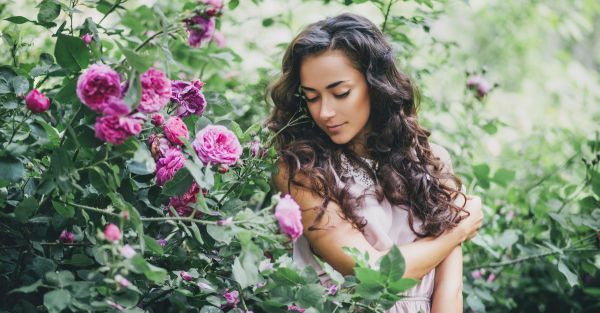 Summer and pollution can wreck havoc on your facial skin - whether it’s oily or dry. This will only encourage the appearance of fine lines around the eyes and mouth, and dark spots as early as the age of 23 (thanks to the Sun!). Preempt these with Olay Total Effects Lightweight Moisturiser which will help you get rid of these. Keep your young skin intact. Because prevention, is always better than cure! Combination skin and you’re dreading the oily-dry combo? Eating right is very important when it comes to combination skin. Incorporate a lot of greens in your diet and make sure you use the right kind of products. Use a product meant specifically for combination skin so that you do no further harm to it. 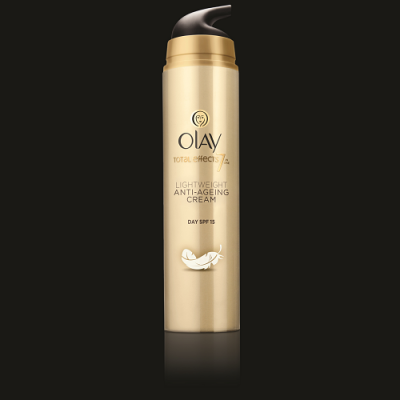 The Olay Total Effects 7 In One Anti-Ageing Day Cream Gentle take care of combo skin and nourishes it to bring your lost glow back. Hello, fresh and dewy skin! *This is a sponsored post for Olay.